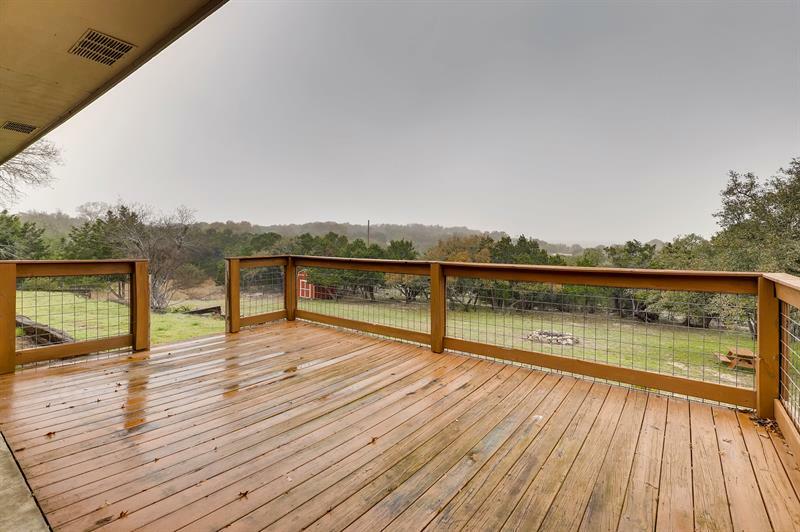 Hill country living with close city access. 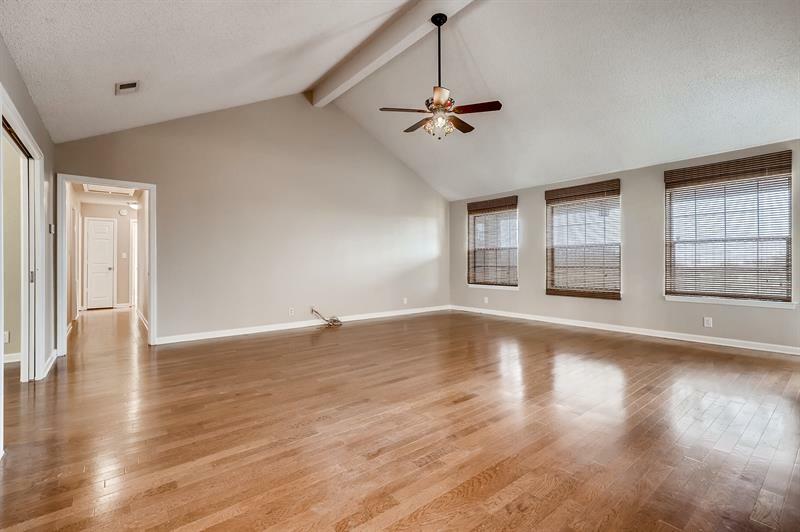 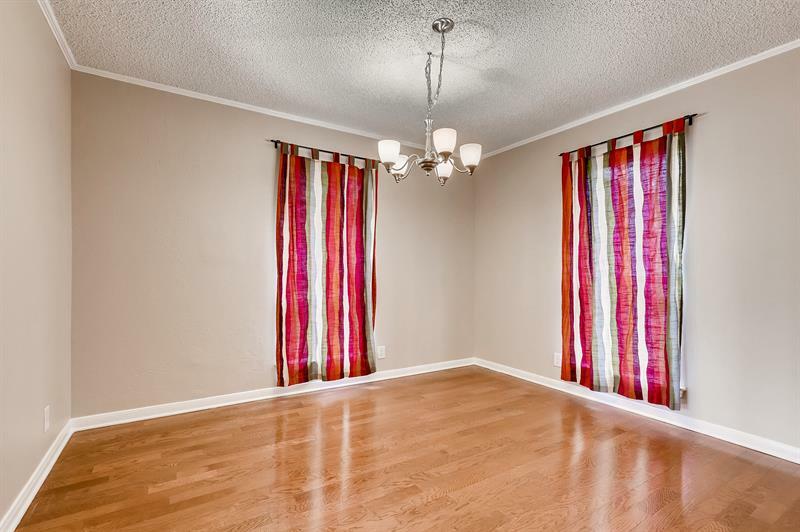 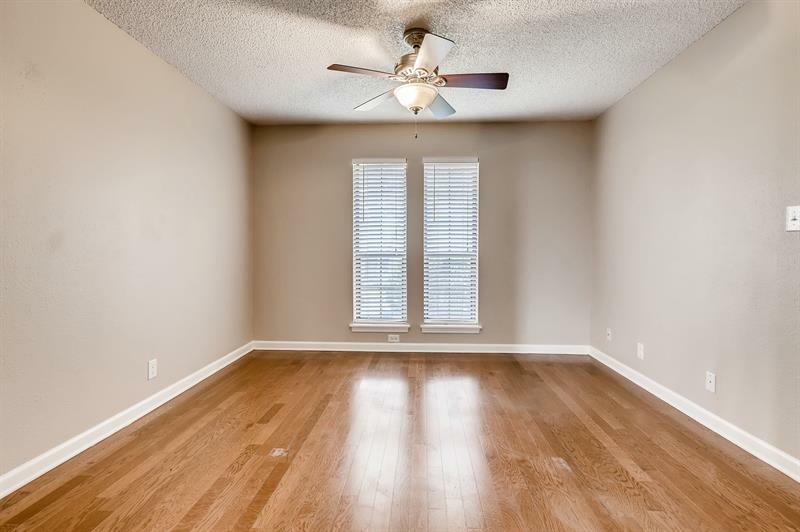 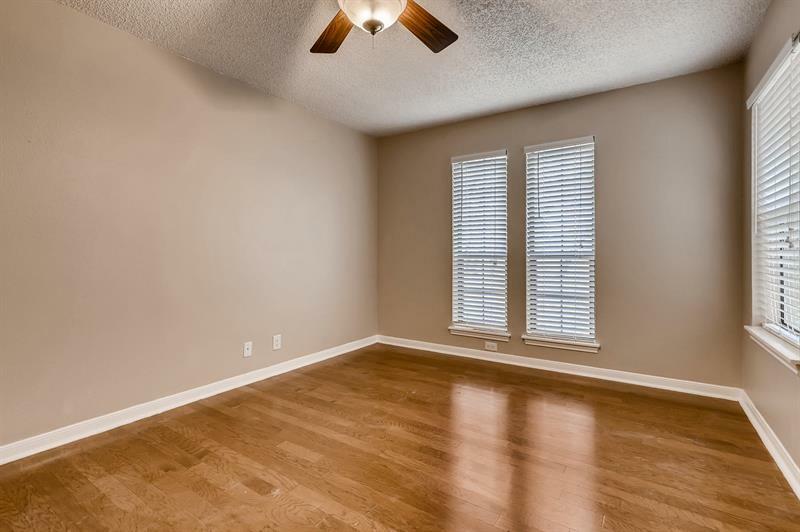 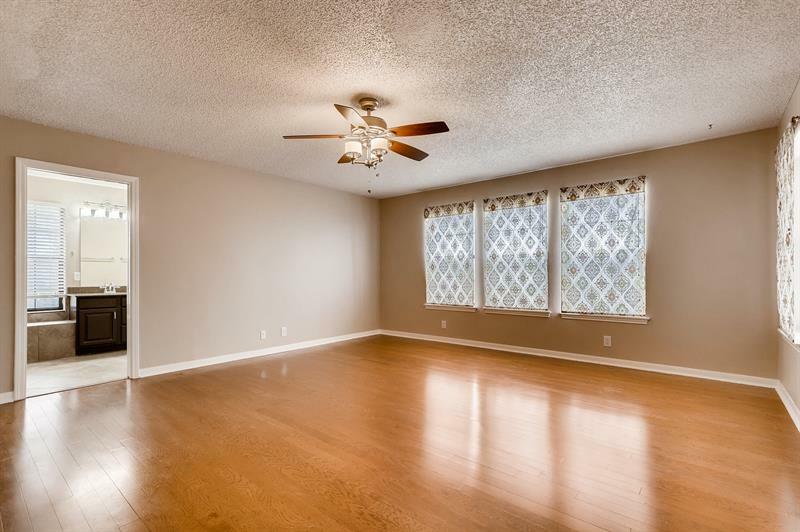 This home boasts 3 bedrooms 2 bath with an office. 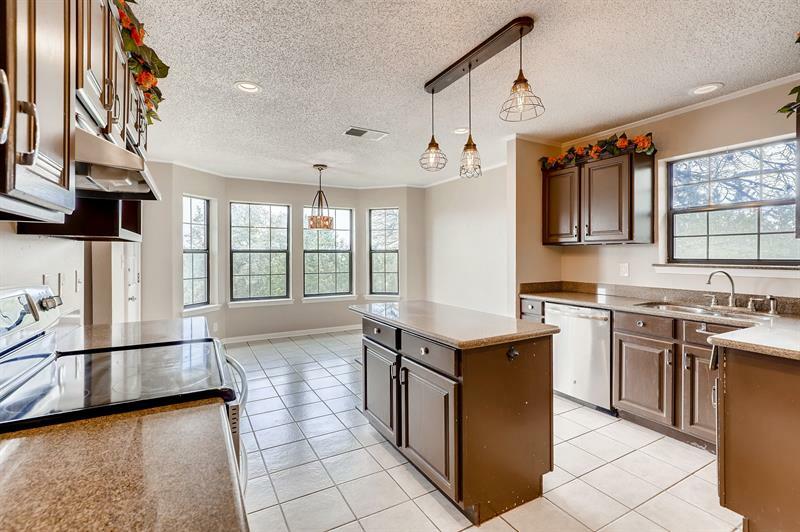 Open living room and kitchen with fantastic view of backyard. 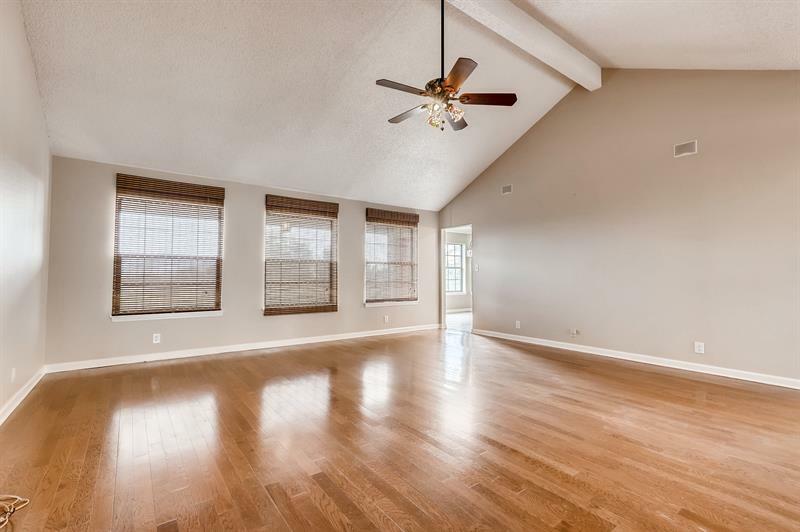 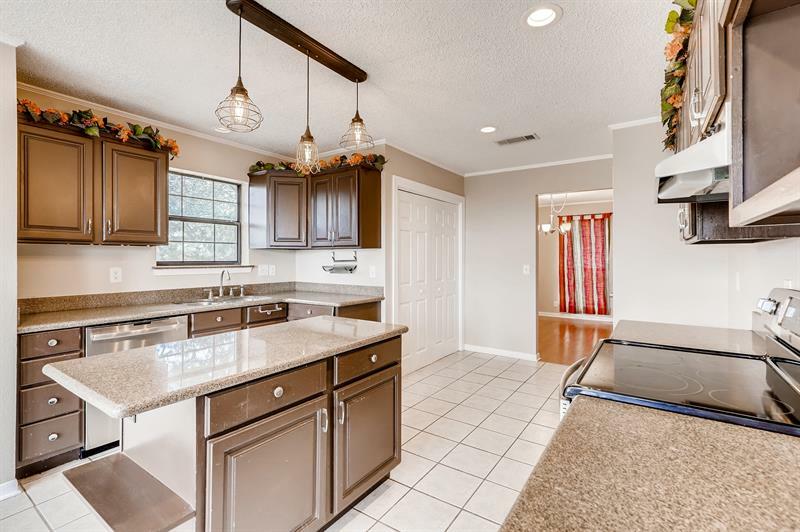 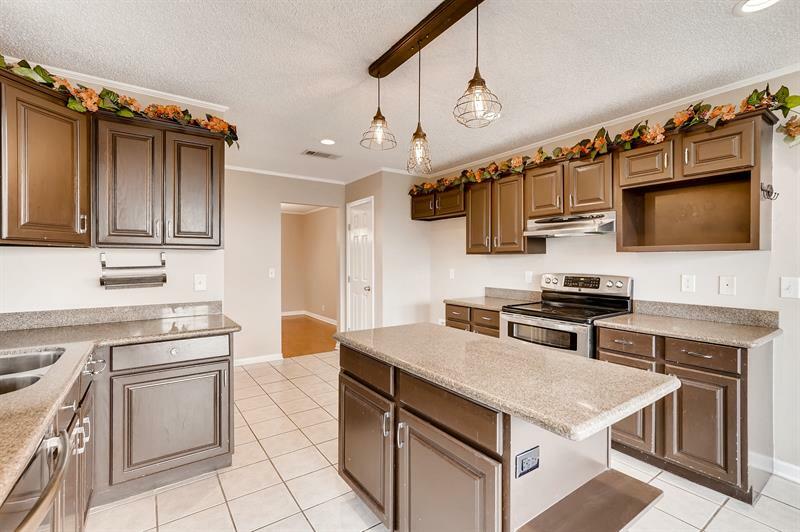 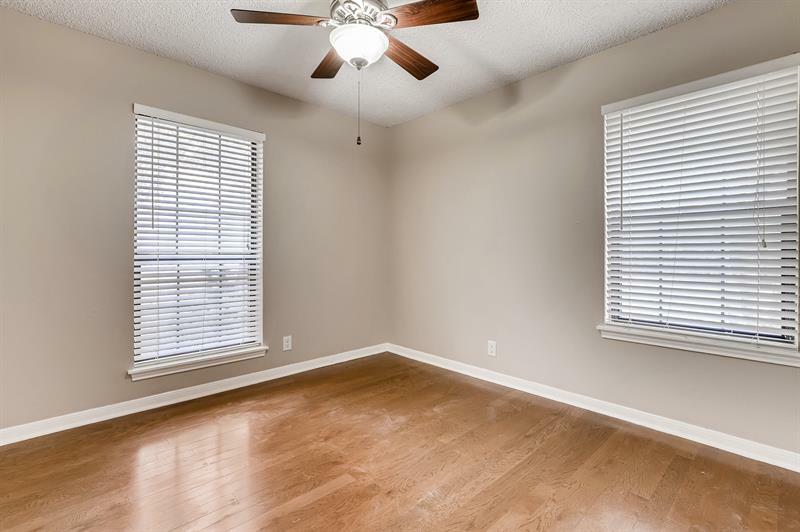 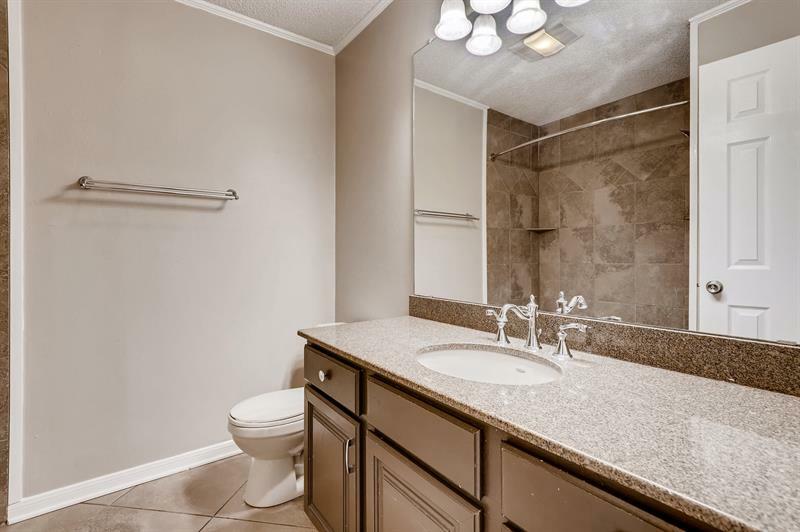 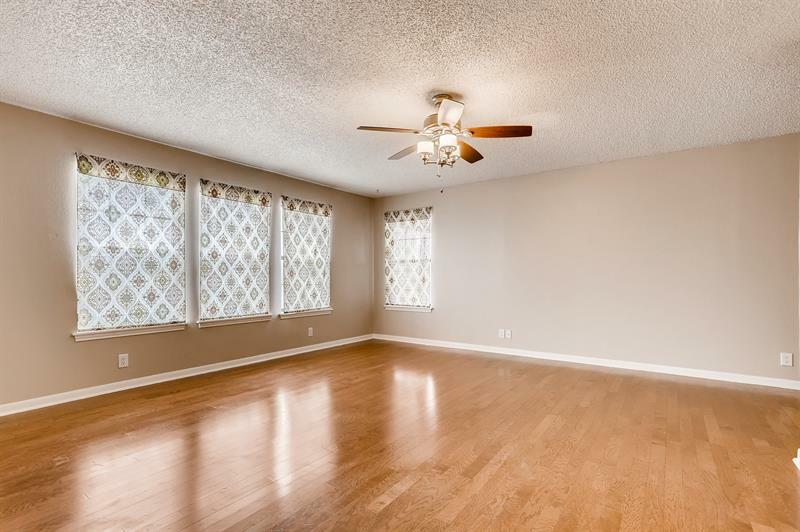 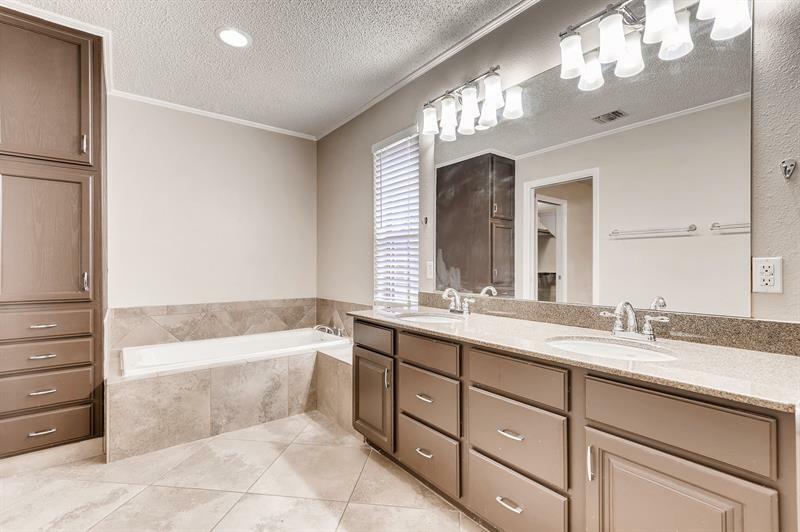 Wood and tile throughout, Updated appliances, kitchen island and granite counter tops with ample storage. 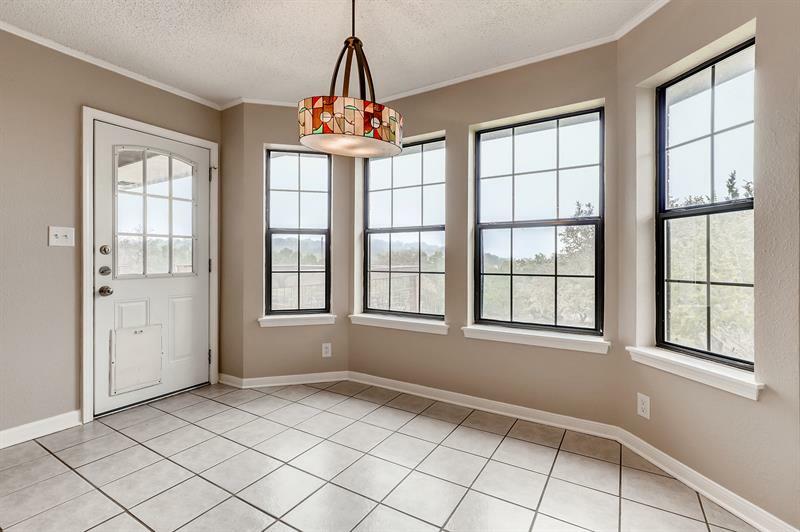 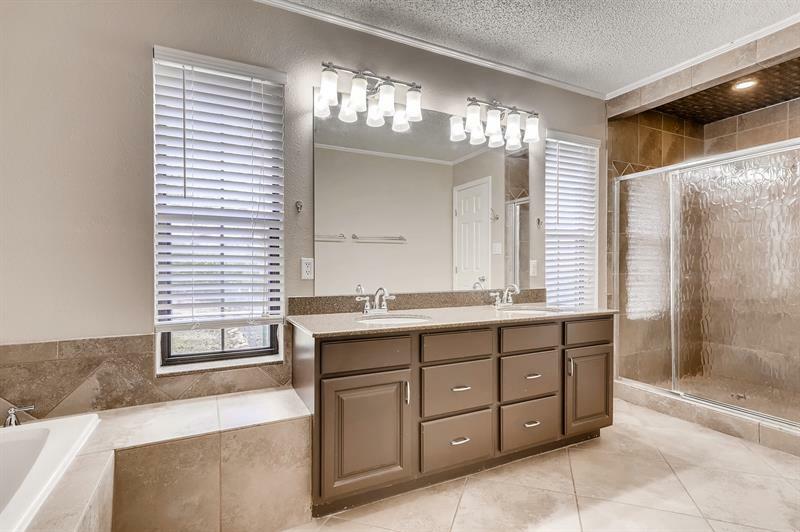 Master bedroom overlooks back views and master bathroom with large shower and separate garden tub. 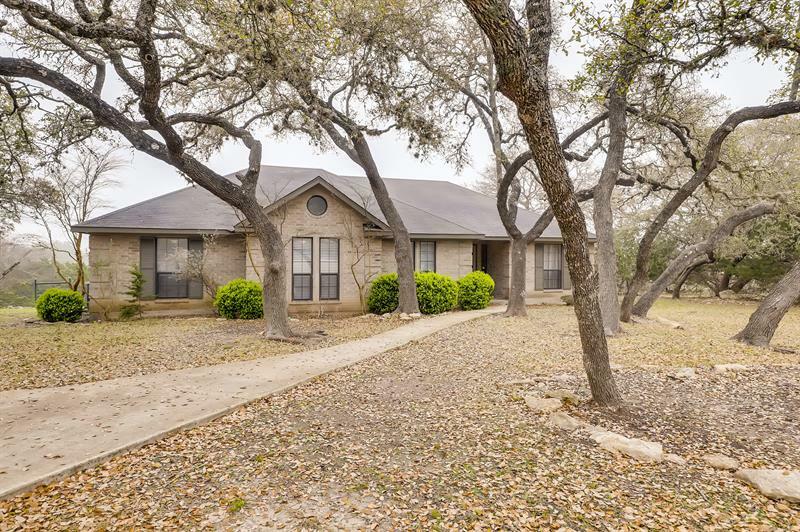 All of This sits on 1.25 acre lot has many oak trees with large backyard which is an entertainers dream.